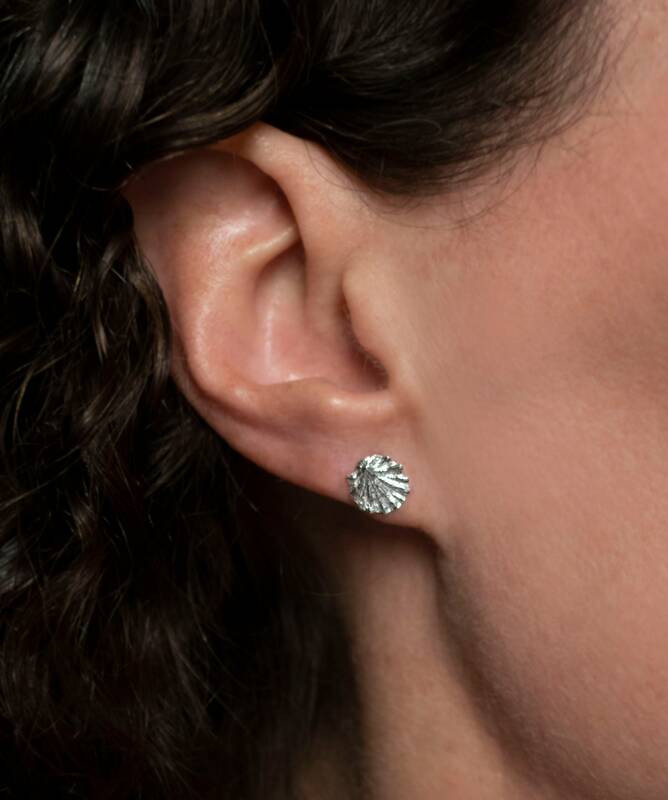 I love this tiny fluted shell! 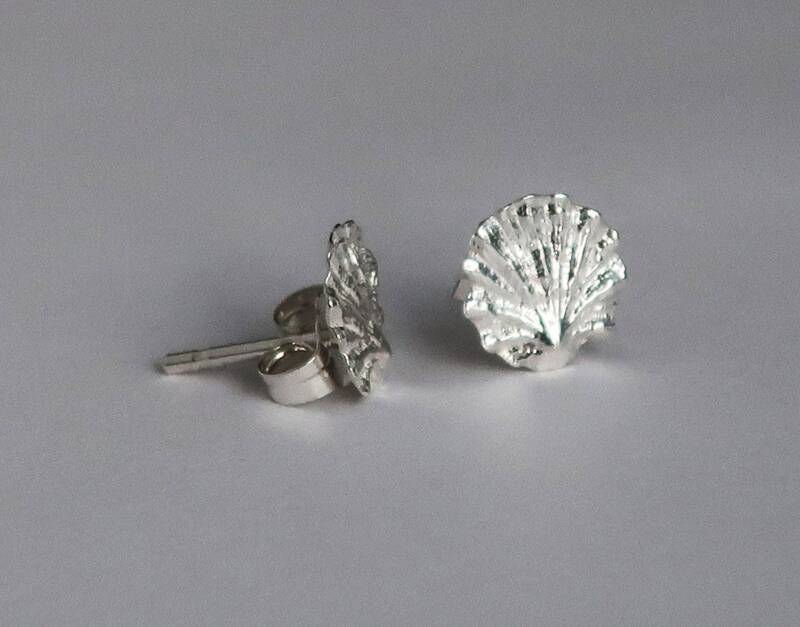 The original shell that I molded to make these earrings was found by my great aunt on a Hawaiian beach in the 1950s. During her life, she traveled extensively and I was thrilled to find her shell collection at my parent's house this last summer. I have made a number of pieces using treasures from this magical collection. 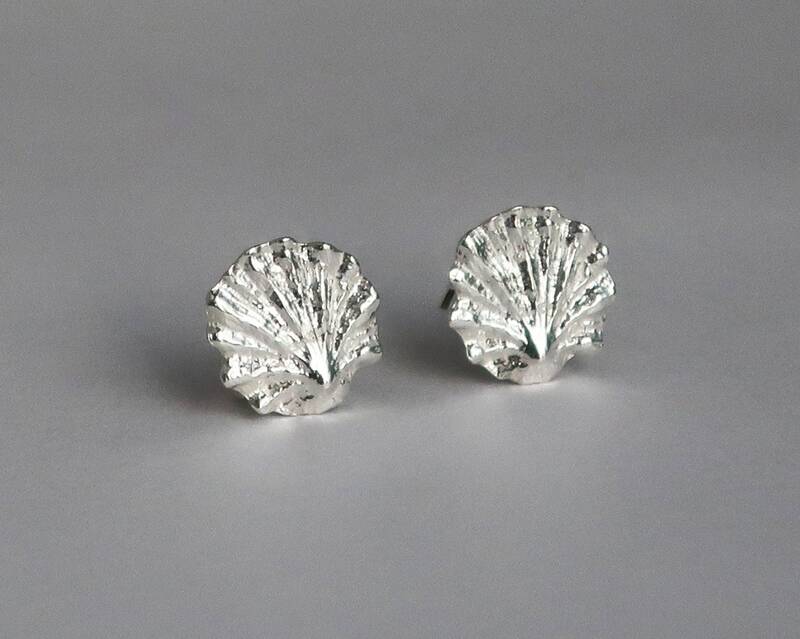 Cast in Sterling Silver with Sterling Silver posts and backs. 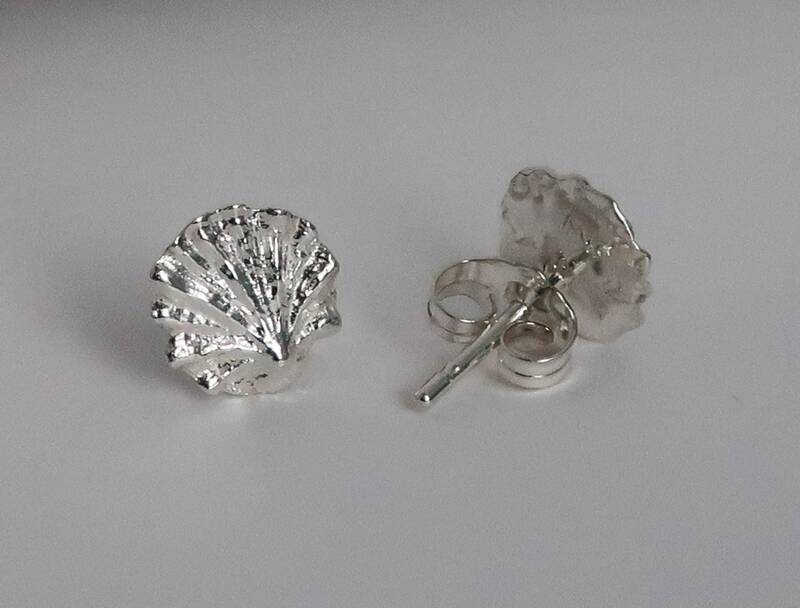 Can be purchased as a single earring or as a pair. Shell measures approx 8mm x 8mm. 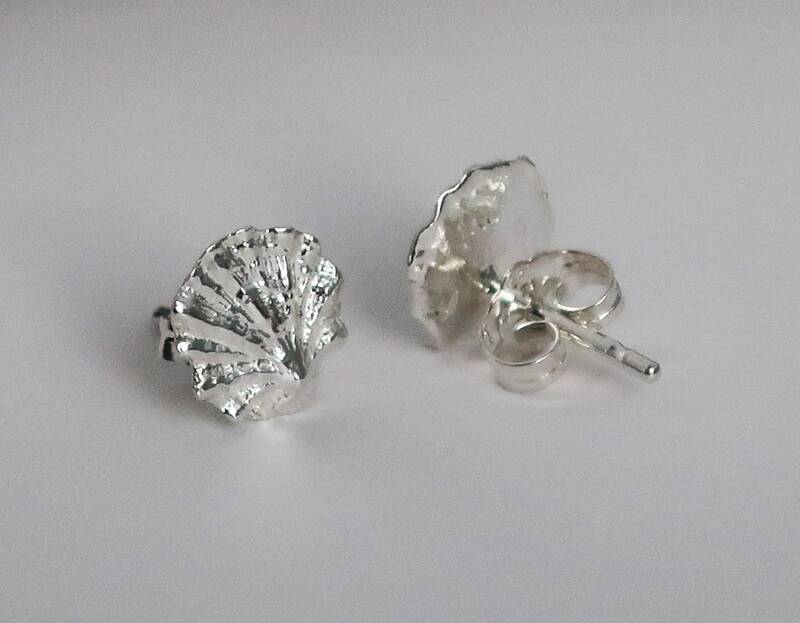 PLEASE NOTE: Stud earring prices are for 1 single earring OR for 1 pair of earrings (set of 2 earrings). Please make sure you know which option you have chosen before you place your order.